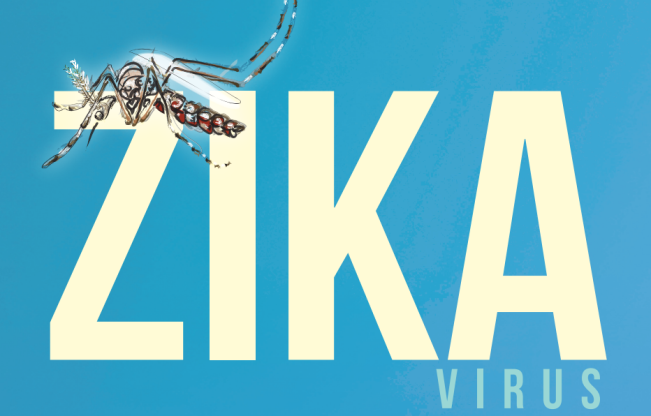 After the declaration of the Zika epidemic as an international public health emergency by WHO in February 2016, research on Zika Virus (ZIKV) has increased several folds. Previously, Zikv, a mosquito borne virus, was considered to induce only mild illness, but now it has been established as the cause of severe clinical manifestations, including fetal anomalies, neurological problems, and autoimmune disorders making infections with ZIKV a substantial public health concern. Genomic and molecular investigations are ongoing to investigate ZIKV pathology and enhanced pathogenicity, as well as to design safe and potent vaccines, drugs, and therapeutics. The review article published in Frontiers in Microbiology journal, compiled by authors from India, Mexico and USA, covers some recent therapies and drug targets that have shown promise in inhibiting and countering ZIKV infection, which includes limiting viral entry into cells, targeting the ZIKV helicase protein, use of nucleoside analogs like 2â€²-C-methylated nucleosides and 7-deaza-2â€²-C-methyladenosine to terminate nascent RNA strand formation, host nucleoside biosynthesis inhibitors, NS2B-NS3 protease, small molecules, methyltransferase inhibitors, covalent inhibitors of viral protein expression, interferons, drugs designed with the aid of computers, neutralizing antibodies, convalescent serum, antibodies that limit antibody-dependent enhancement, anti-Toll-like receptor molecules and use of herbal drugs. Authors have enlisted many FDA approved drugs which have been tested and can be repurposed for treating ZIKV infection in humans. However, to date, no FDA category A drug has been identified, which is clinically safe for use in mothers and fetuses. While using monoclonal antibodies or vaccines, Antibody dependent enhancement (ADE) is of major concern in the application of ZIKV therapies mainly in geographical regions where other flaviviruses are endemic. Thus, to limit ADE, antibodies are being engineered to contain a modified Fc region. Modification of the Fc region of antibodies not only hampers their attachment to FcÎ³Rs to inhibit internalization of the immune complex, but also reduces complement binding, and thereby preventing ADE. For engineered mAb, two mutations i.e., LALA and N297A substitution have been identified, that prevent internalization of immune complexes. In the future, several such mutations may be recognized, and humanized mAbs can be genetically engineered to prevent ADE as well as optimal efficacy. Combinatorial use of such engineered antibodies might be evaluated for synergistic effects in other therapeutic and prophylactic regimens. The information provided in this review article would update the current knowledge as well as aid in designing and developing safe and potent drugs, therapeutics and pharmaceuticals to curtain the ill effects of ZIKV.